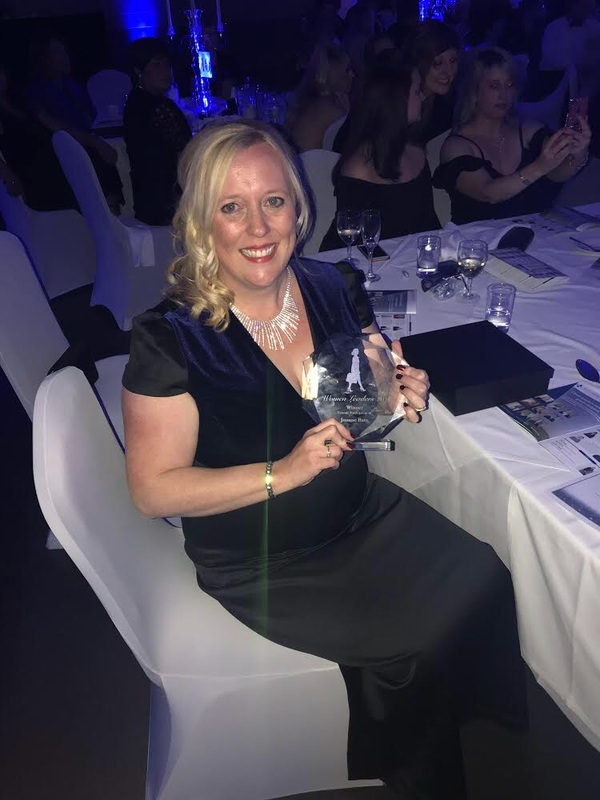 We are very proud to announce that our Director, Joanne Bass, has won the Female Entrepreneur Award at the inaugural Peterborough Woman Leaders Awards. The Women Leaders Awards is all about celebrating the hard work and achievement of women who have contributed to the growth of their industry sector, and the ongoing success of the city. 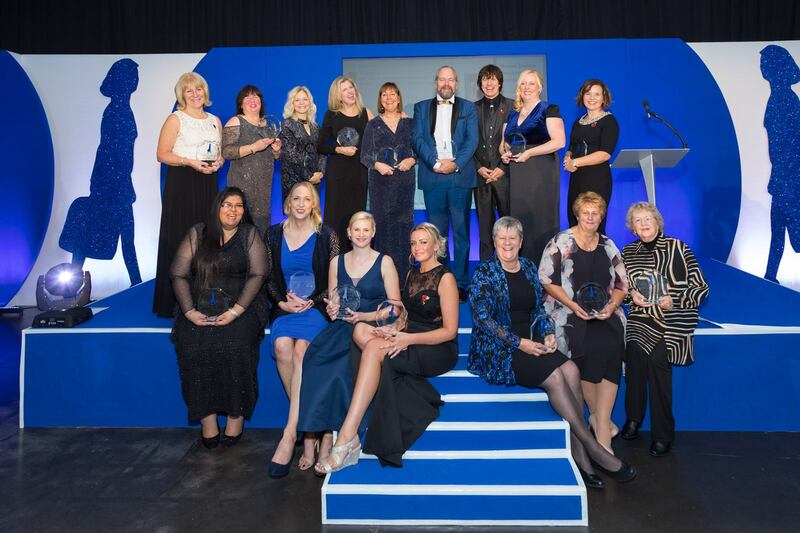 The Woman Leaders Award ceremony took place in on the 10th November at the Peterborough Arena. Celebrating woman in business, the glamorous evening saw guest speakers such as Penny Power and Margret Willis give inspirational talks about their journey to success through some of the difficulties that woman experience in the world of business. Despite it being the first year in Peterborough, founder Jan Flawn CBE was blown away by the standard of finalists. Joanne's story and successful journey saw her take the winning title of Female Entrepreneur. In 2010 Joanne took the opportunity to set up her own company XL Displays, whilst on Maternity leave, at a time when the UK was still in recession. Starting from home Joanne has grown her business to an annual turnover of over £5.5 million employing 38 people based at XL Displays two premises in Peterborough. 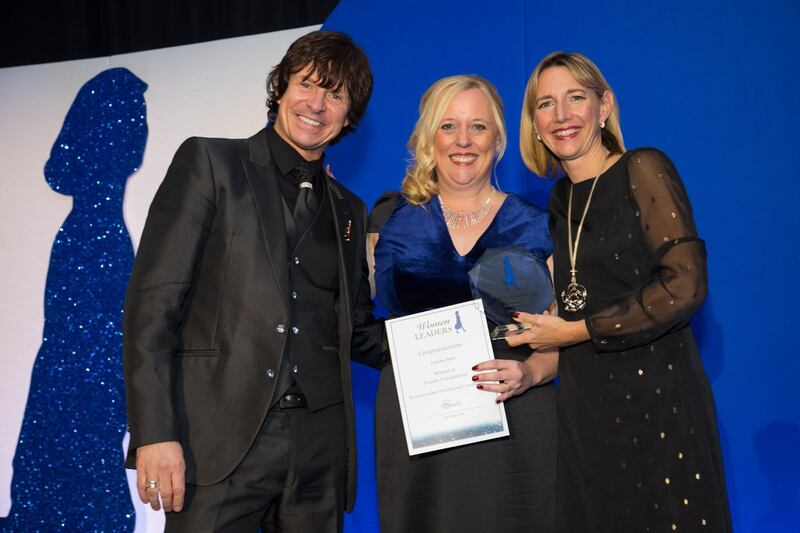 XL Displays has grown to be a multi award-winning company with Joanne Bass winning the UK National NatWest Every Woman Athena Award in 2016 for the most inspirational woman running a business between 6 to 9 years. Joanne is not sitting on her laurels and intends to continue growing her business by investing in her staff, new product lines and printing and inventory technology. “It is a privilege and an honour to be chosen for the Woman Leaders Female Entrepreneur Award. It is a humbling experience as every woman selected deserves recognition for what they have achieved. I have always been an advocate for woman striving to be successful in business and in life and for woman being able to have a fulfilling career, or run a business, alongside a happy home life. Listening to all the amazingly inspirational stories from the evening, I think it goes to show that with tenacity, determination, support and a focus to succeed - anything is possible. Woman in business and leadership is something we live and breathe every day at XL Displays. 70% of our staff are Woman and 85% of our Managers and Leadership team are woman. Without my team and the amazing work they do every day I wouldn’t be where I am today. I’d like to thank all of the team for their continued hard work and dedication to XL Displays." XL Displays supplies portable exhibition stands and bespoke exhibition stands - for more information on any of our products, please contact us or call on 01733 511030.